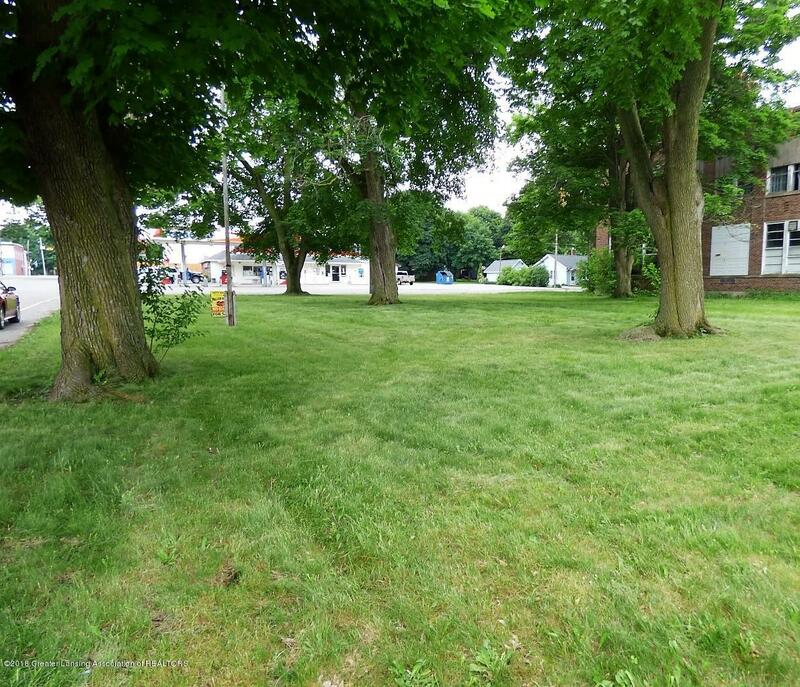 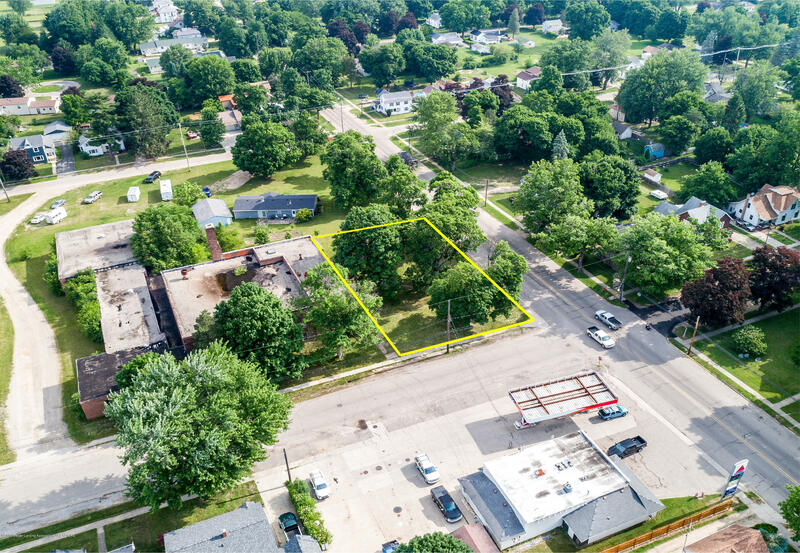 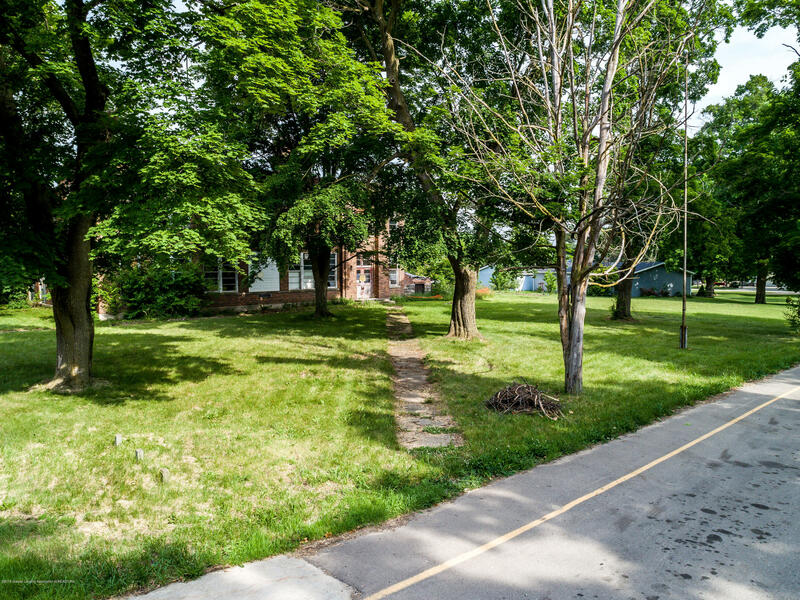 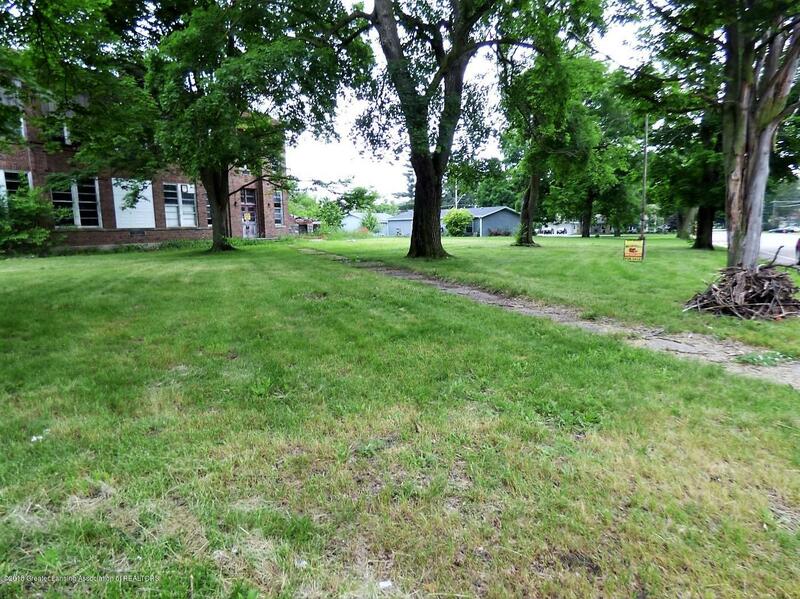 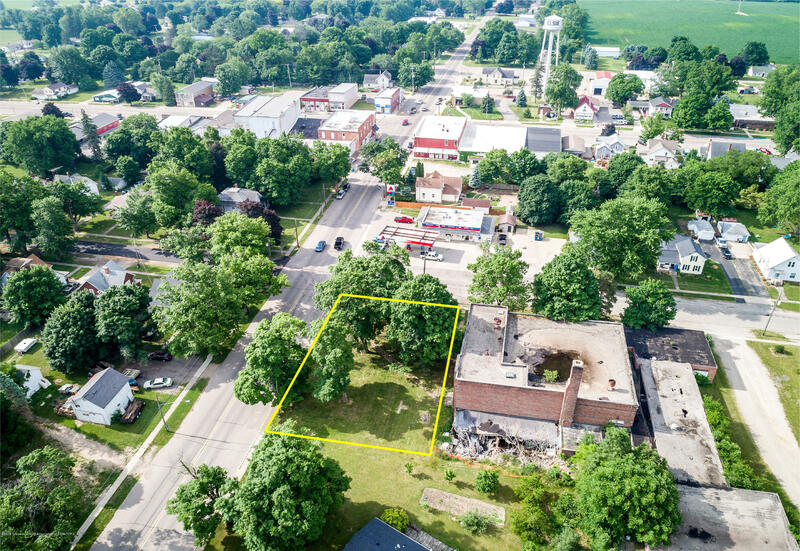 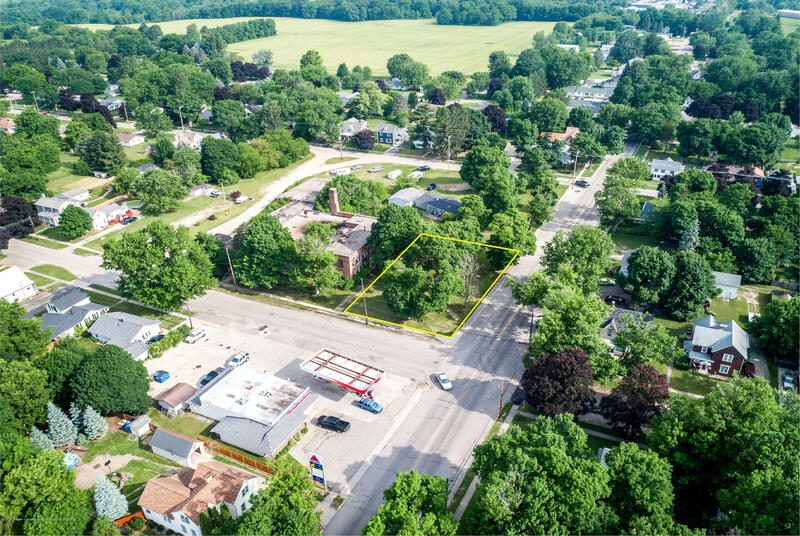 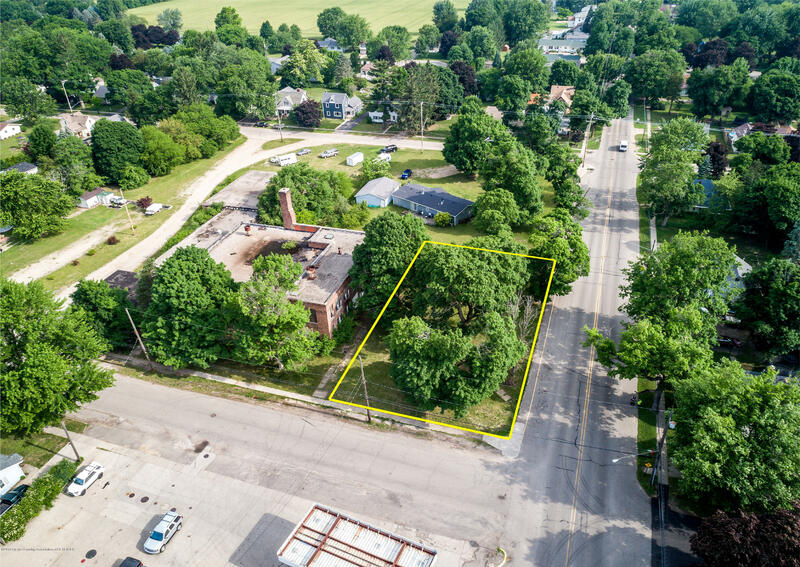 Nice buildable lot with large historic trees and vintage school flag pole. 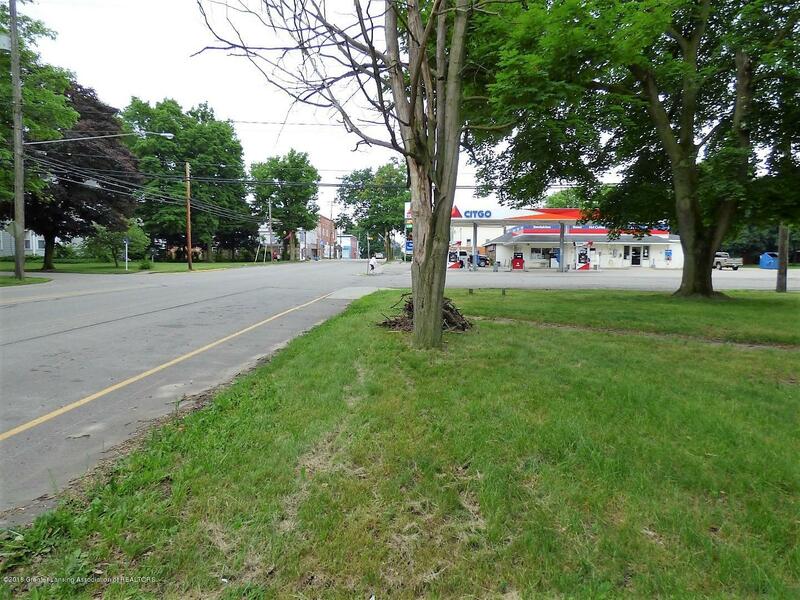 City water and city sewer. 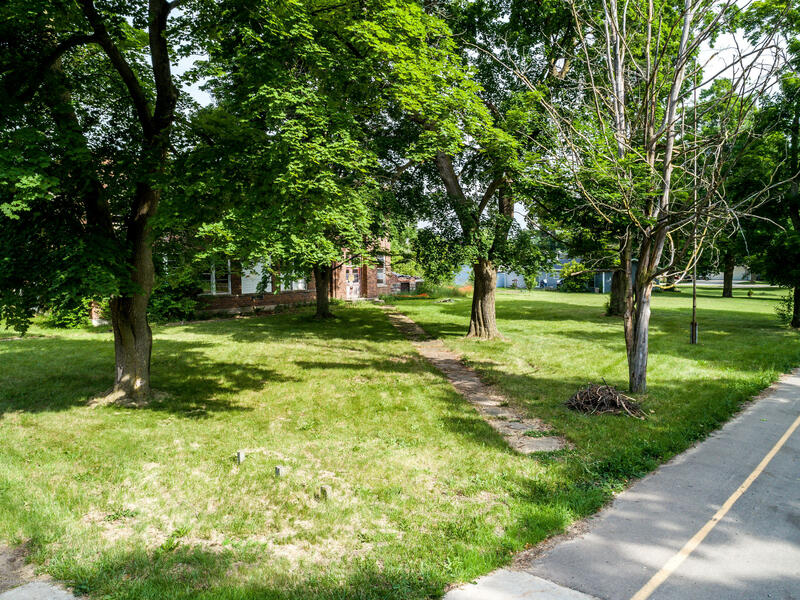 In great location just one block from downtown in a walk friendly town.